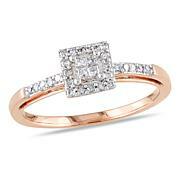 Add some sparkle to your jewelry collection with this whimsical twisted gold and diamond band ring. 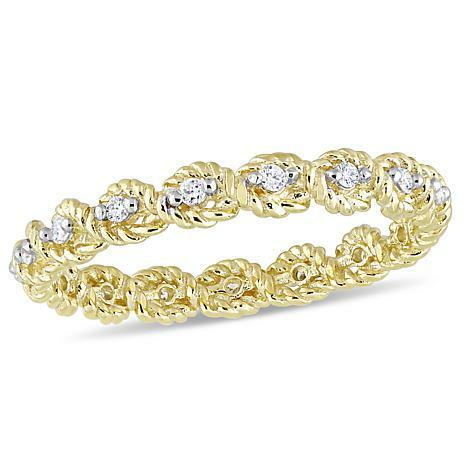 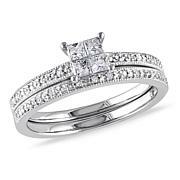 It features 17 round white diamonds set into a twisted, rope-textured gold band. 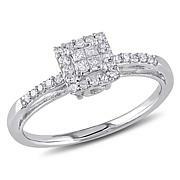 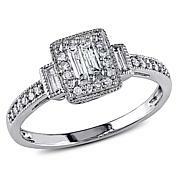 This pretty piece would look lovely paired with a diamond solitaire, but looks just as nice worn as a single statement ring.